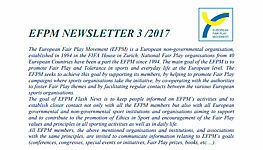 Over the weekend of 23-24 March 2018 the International Fair Play Committee Council held its meeting in Budapest (HUN). 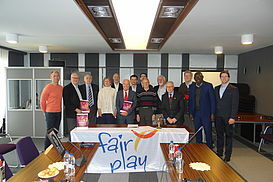 Over the weekend of 23-24 March 2018 the International Fair Play Committee Council held its meeting in Budapest (HUN). Erdogan Aripinar and Miroslav Cerar, both EFPM Vicepresidents, were also present at this occasion. Dr. Jenő Kamuti, the President of the International Fair Play Committee, welcomed the delegates and thanked them all for their attendance. At the beginning he asked the participants to stand to observe a moment of silence in memory of Prof Dr. Halina Zdebska-Biziewska, CIFP Council member who passed away at the age of 57 after a short but serious illness on March 17, 2018. 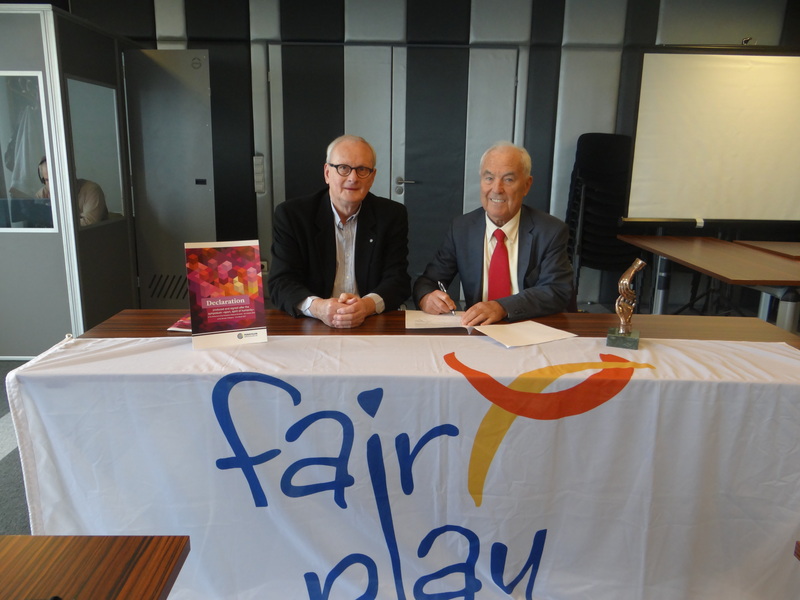 One of the highlights of the meeting was to select and announce the winners of 2017 World Fair Play Awards. The prestigious CIFP World Fair Play Awards are presented annually to athletes, teams, journalists, sports officials and organisations in the following categories: - Act of the Youth. Act. Career. 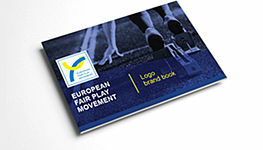 Promotion of fair play. 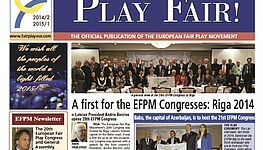 The World Fair Play Awards ceremony will take place in Baku in September 2018. 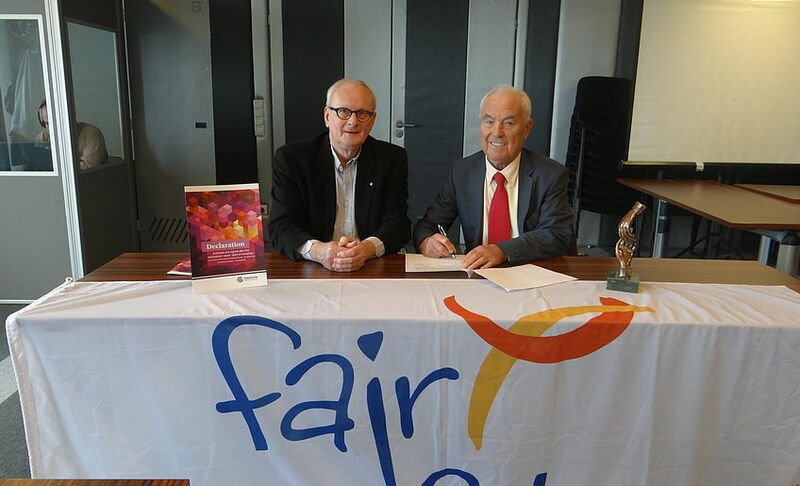 Moreover CIFP president Dr. Jeno Kamuti and Phillippe Housiaux, President of the club Panathlon Wallonie Bruxelles signed the Declaration “Sports, Spirit of Humanity” prepared by the Belgian organization.